A new survey shows what many frequent air travelers have already expressed in articles, op-ed pieces and conversations at airport bars: Airline passengers feel neither valued by, nor loyal to, U.S. airlines. 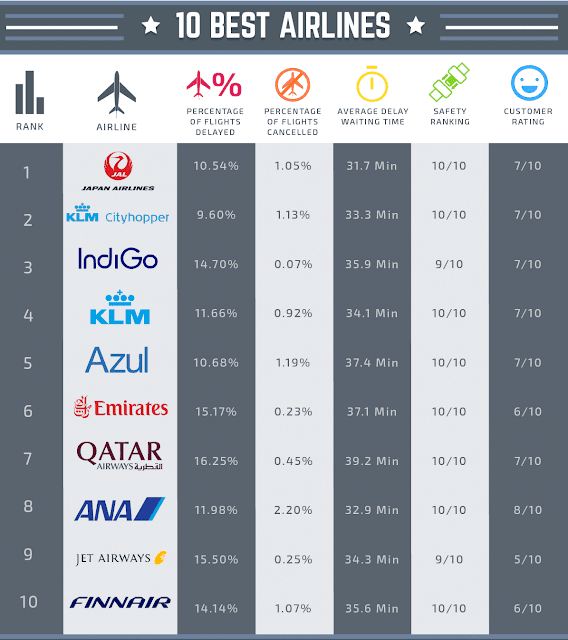 This unsurprising finding was the result of the Airlines Brand Perception Study conducted by global brand strategy and market growth firm Brandigo. "After all the amateur videos that have recently surfaced, beginning with the United passenger being pulled unwillingly from his seat on an overbooked flight, airlines need to be on notice that loyalty toward their brands are at risk and consumers don't have a positive viewpoint of the industry in general," Matt Bowen, president of Brandigo/North America, said. For the airlines, however, there is a silver lining: Current attitudes also represent,”[A] huge opportunity to win passenger's brand loyalty moving forward," he added. 36.2 percent, if given a choice of airlines, would be wiling to pay more to purchase a ticket on a competing airline to avoid flying United Airlines. 42.5 percent feel more on edge or on guard when flying following a media incident like the recent United Airlines incident. United isn’t the only airline to have its warts displayed publicly in the last several months. 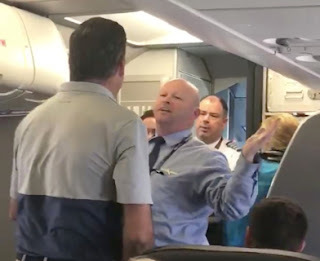 A flight attendant on American Airlines (NASDAQ:AAL) Flight 591 from San Francisco International (SFO) to Dallas-Ft. Worth (DFW) on April 21 challenged a passenger to hit him after the passenger tried to intervene on behalf of another passenger. Delta Air Lines (NYSE:DAL) ejected a family from a flight from Maui (OGG) when they refused to give up the seat their infant child was occupying, although the family had not purchased a ticket in the infant’s name. "They only care about the money." "Airlines have lost all respect for their customer's dignity and importance." "It reinforced my perception that in general the airlines are indifferent to customer service." "ALL airlines treat passengers like crap! It's all about how much money they can gouge us for!" 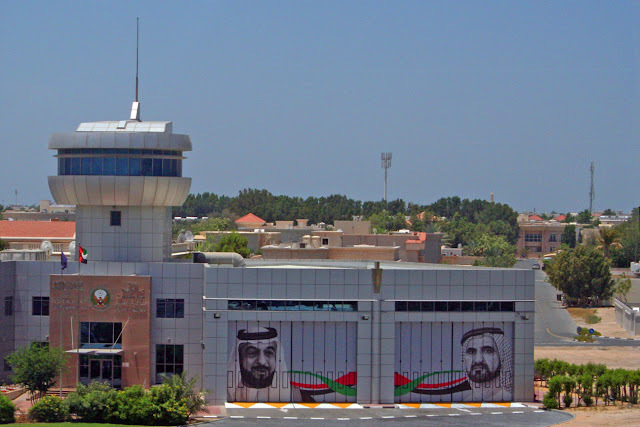 "They overbook their flights so they seem to be more interested in money than passengers." "The CEO has completely failed to provide leadership or address these incidents." "Totally inconsiderate and no sense whatsoever of customer service." "Poor leadership and customer service people with lack of training to problem solve and take care of customers." "Airlines are failing when it comes to building loyalty with their consumers as even the frequent flyer programs are flawed and harder to be a part of now," said Chris Langathianos, Brandigo’s vice president of brand strategy, said. 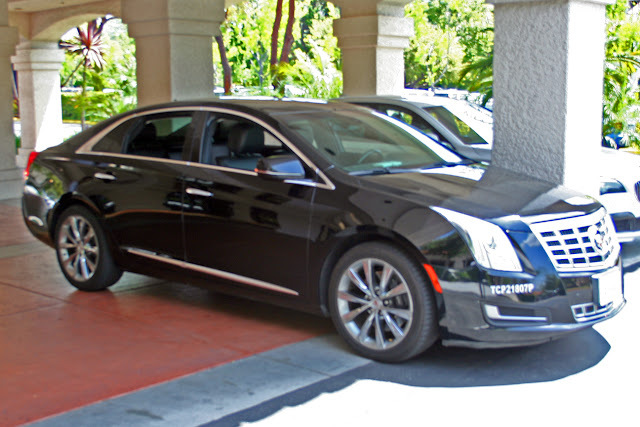 "As a result, business travelers, who typically are members of these programs, are less valued, and that leaves leisure travelers who are frankly not valued at all. Exceptional customer service and creative unique travel experiences for customers should be priority number one throughout the airline industry right now." The nationwide survey was conducted between May 10 and 12 and surveyed a cross-section of 410 adults aged 18 and over who travel by air for business or pleasure. Survey results reflect a margin of error of ± 5.2 percent.